Less than an hour ago, the developers of the upcoming racing simulator, entitled Driveclub, presented to the large audience another one game’s edition (about European’s one we told you earlier), in which the project will be available. - the exclusive foil treated figurine housed in a high-quality cover. Let us remind you that Driveclub game will hit the stores on the 7th of October in NA, and in a day on the territory of Europe. 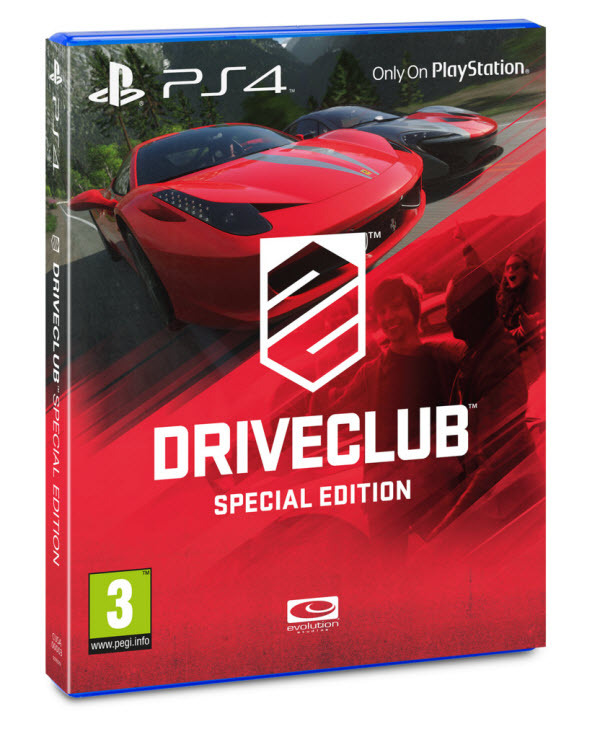 Are you interested in Driveclub Special edition or would you prefer to buy only the game? Write us in the comments below.